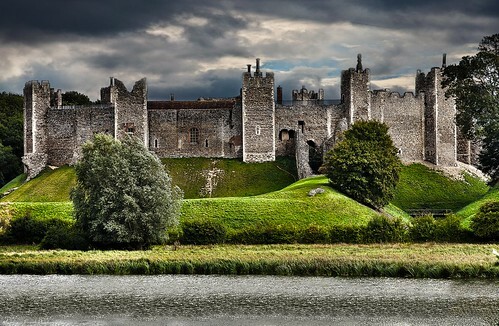 Built in the 12th century by the Bigford family, Framlingham Castle still wonderfully preserved and looks very similar as it did in the middle ages. It was home to the earls and dukes of Norfolk for over 400 years. HDR 7 Raw files merged to HDR pro with surreal editing. Matthew Frost Photography © All rights reserved.